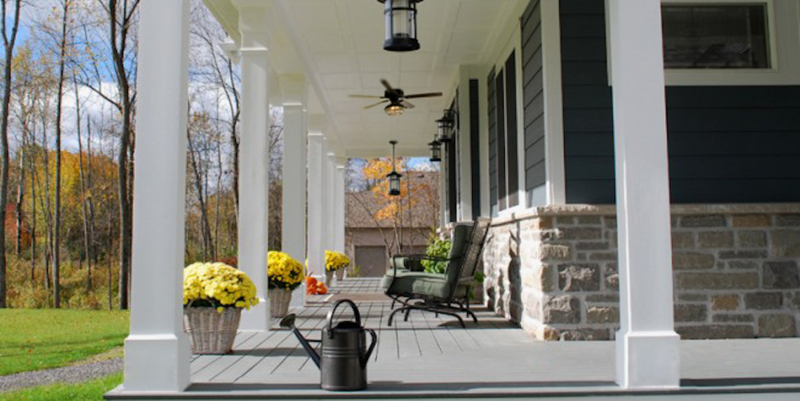 SW Millworks products are precisely cut to ensure the correct fit, and are crafted using maintenance free PVC that will not deteriorate or rot and is impervious to insects, salt and high humidity. Plus, we Deliver locally. 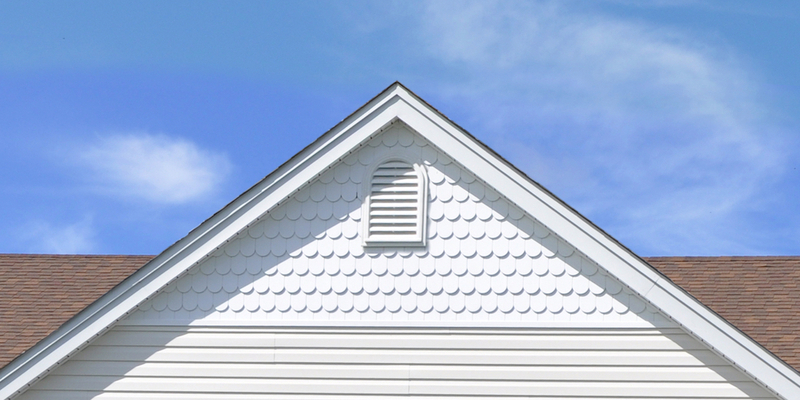 Affordable and Customizable, perfect for all your building projects. 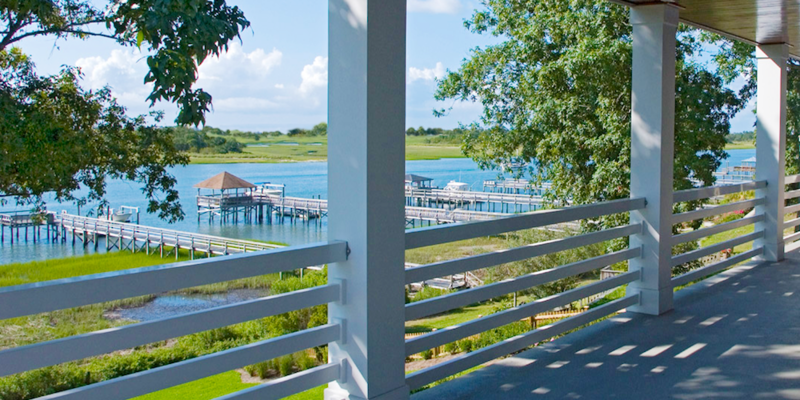 Contact us today at 866-943-5364. 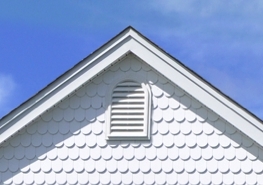 Add beautiful accents to your home exterior with our Decorative Louvers. 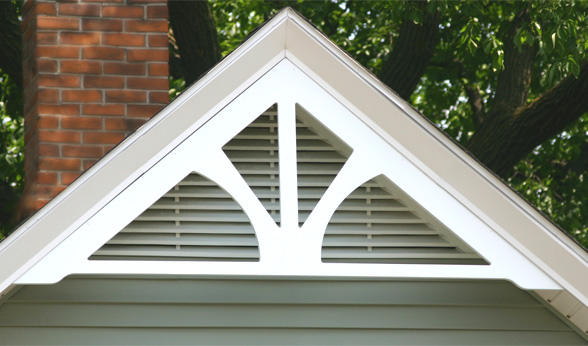 Our louvers have closed slats to provide the look of a functional louver where ventilation is not required. 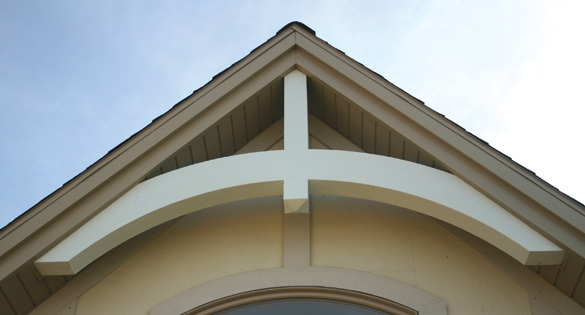 We offer many styles of unique and decorative gables that are built to last. Standard and Custom pitches are available and can be painted and to match any color. 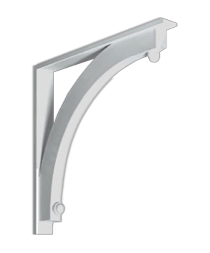 Add character to your home with our brackets and other additional items. 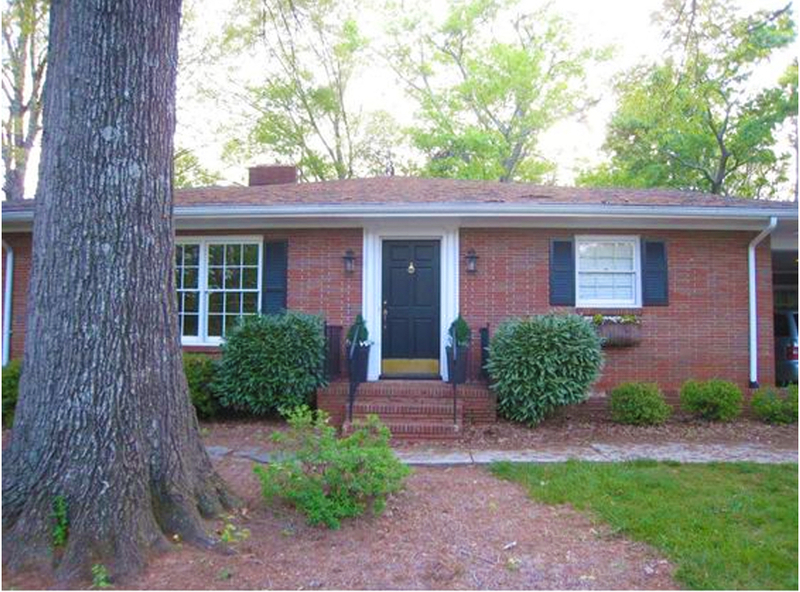 We will be adding to our inventory so please check back, and if you don't see something you need, just give us a call. 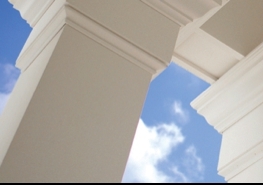 Our columns come in a variety of styles: square, tapered and pedestal with various panel options to choose from. 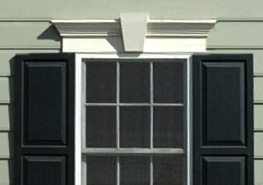 Our quality Window Pediments are available in many different styles and sizes to complement your design. 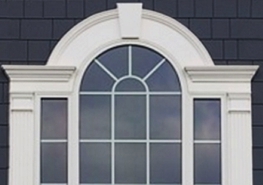 Let us provide you with a custom quote for your project. 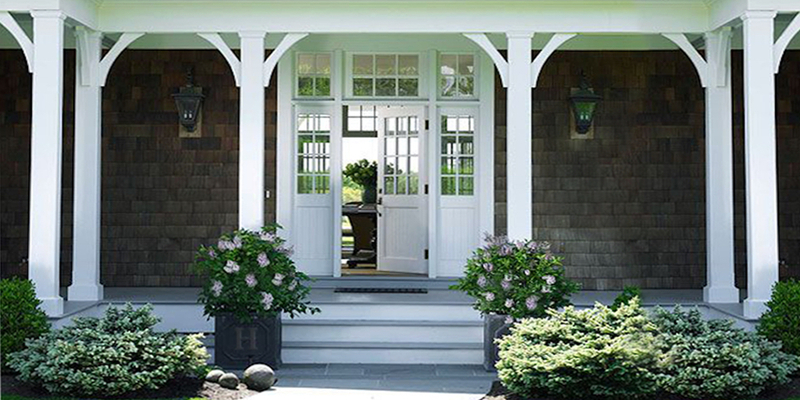 SW Millworks Surrounds add a timeless elegance to your windows and doors. 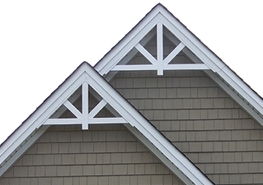 Perfectly cut to ensure the correct fit, crafted using high-quality PVC that will not deteriorate. 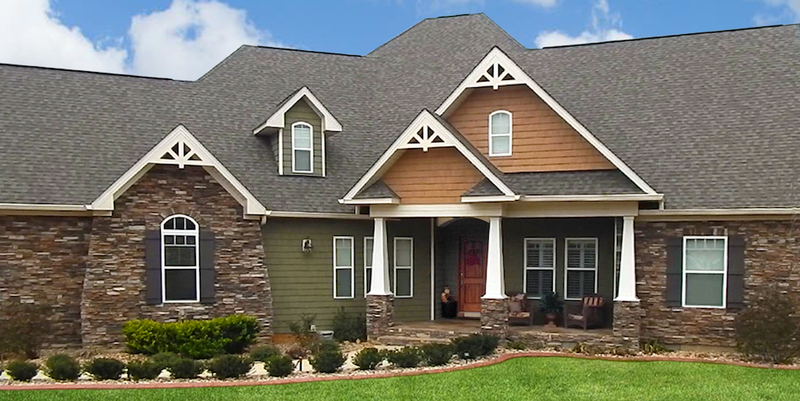 SW Millworks, as a family owned and operated business, we know the value of our customers. 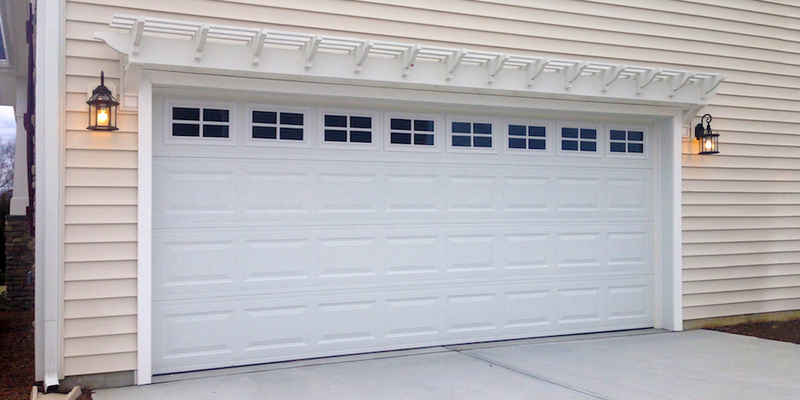 As fabricators and problem solvers, we love a challenge, and we are available to answer any questions you may have.